There are individuals who don’t put a second thought toward the footwear that they throw their feet into, and there are those who have countless pairs of shoes, for every outfit and occasion. 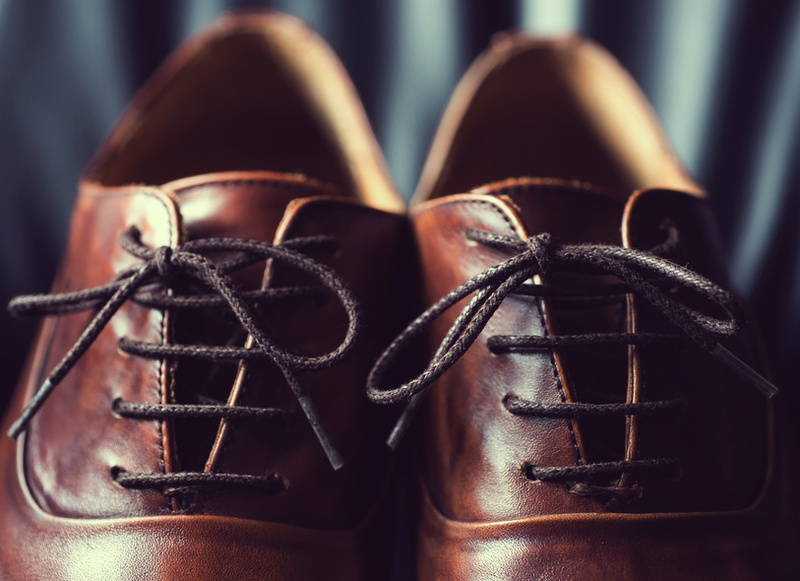 From high end Italian leather shoes to exotic skin shoes for men, there is quite the variety to choose from. And those who are willing to spend the money on multiple pairs will likely be willing to put the time into keeping those shoes in tip top shape. When people buy a home of their own, there is often a need for new furniture. You might be moving from a place that is smaller, like an apartment or a smaller house that you have been renting, and getting additional furniture to fill the newer, bigger space is something you will most certainly need to do. If you are moving into a home that you have purchased, you most likely have chosen a home that you will want to be in for many years to come. Since that is the case, then surely you will want to make sure that the furniture you have in your home reflects the kind of style and elegance that you had in mind when you purchased the home in the first place.